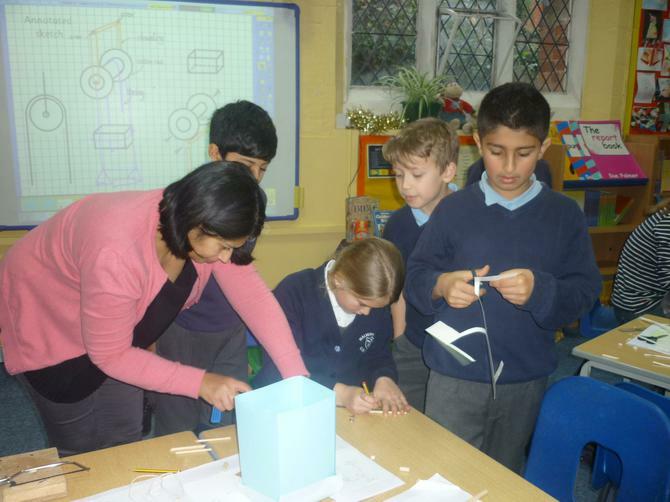 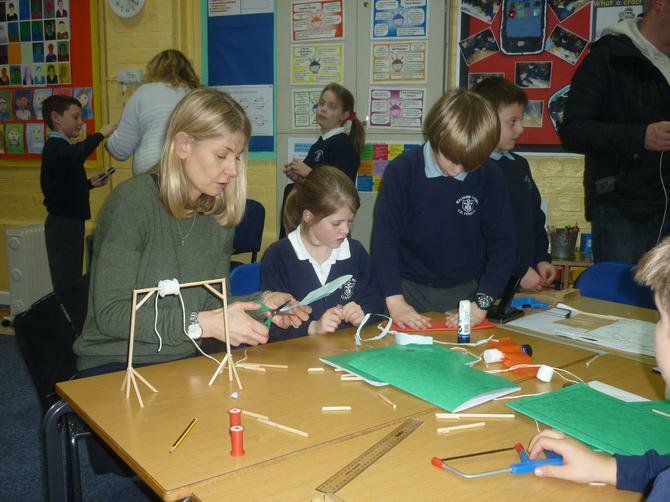 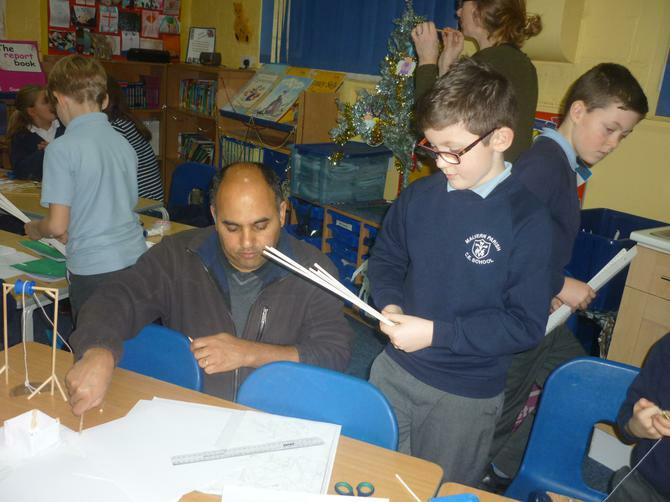 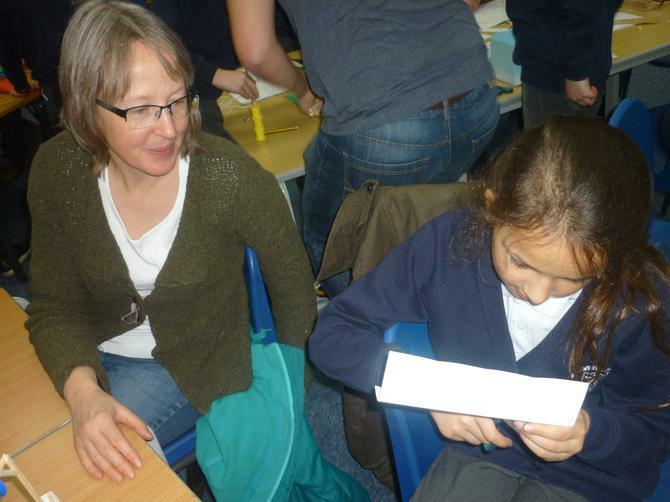 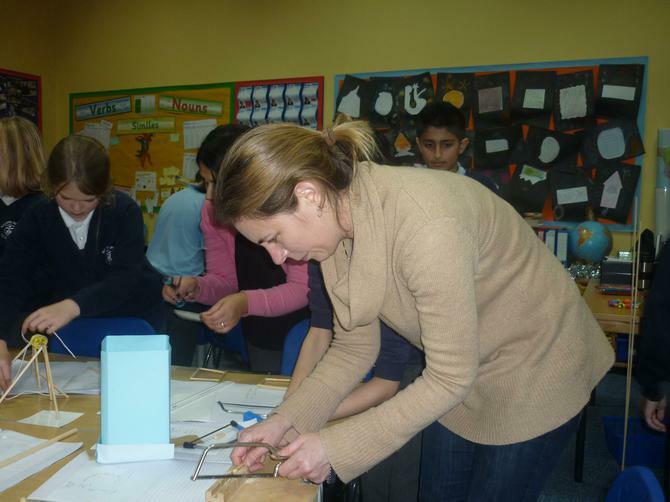 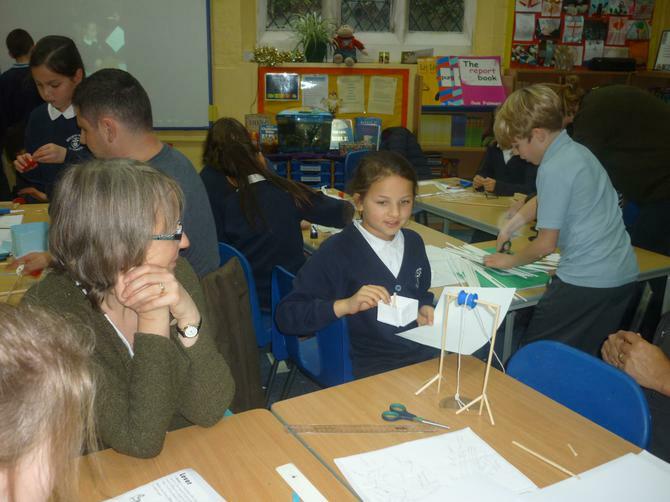 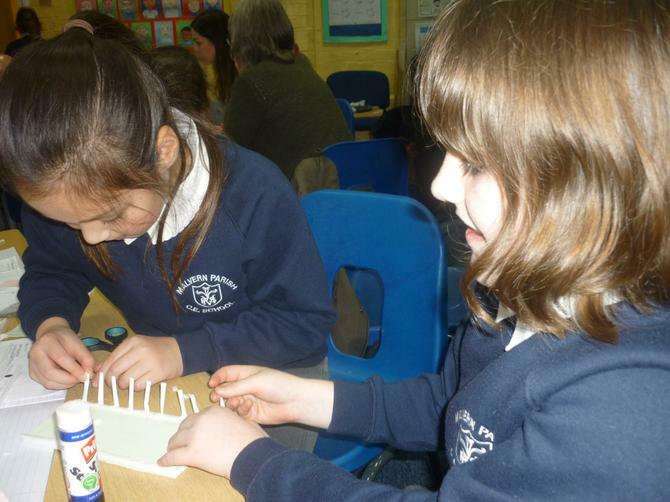 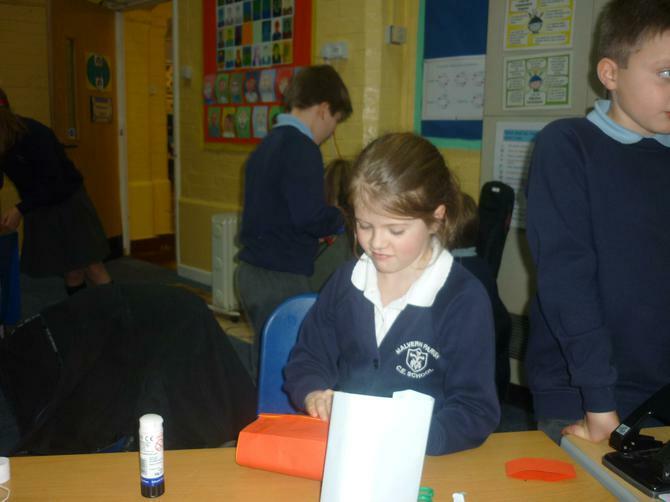 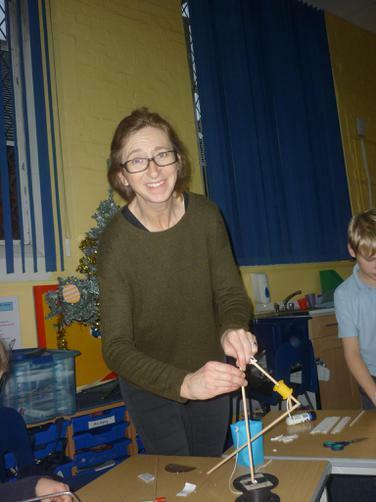 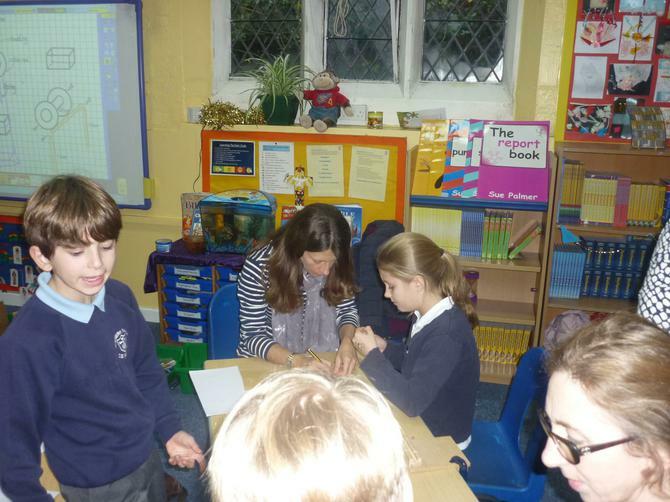 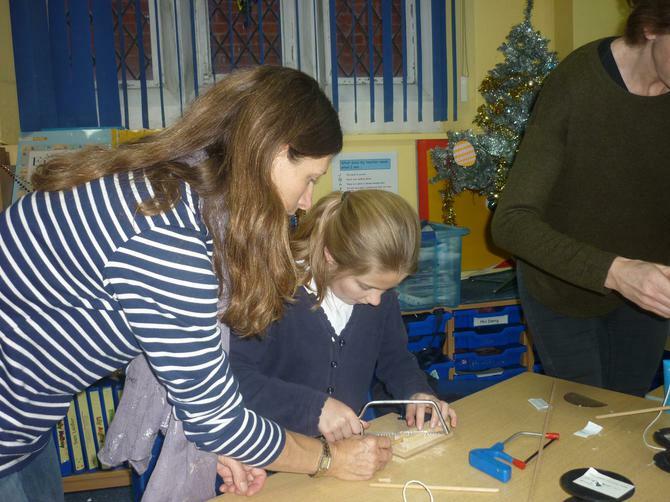 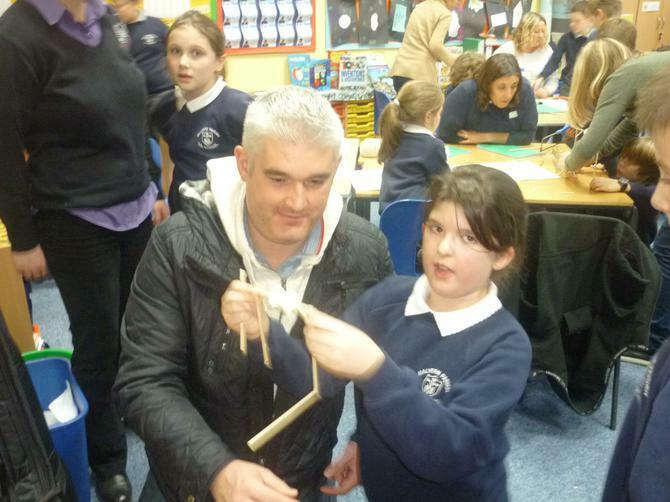 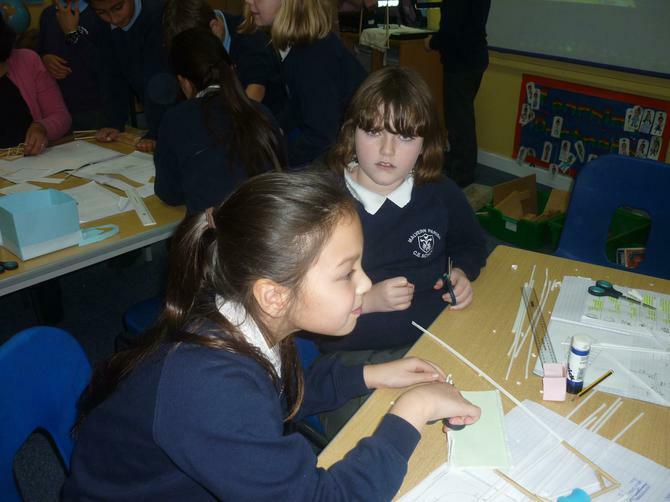 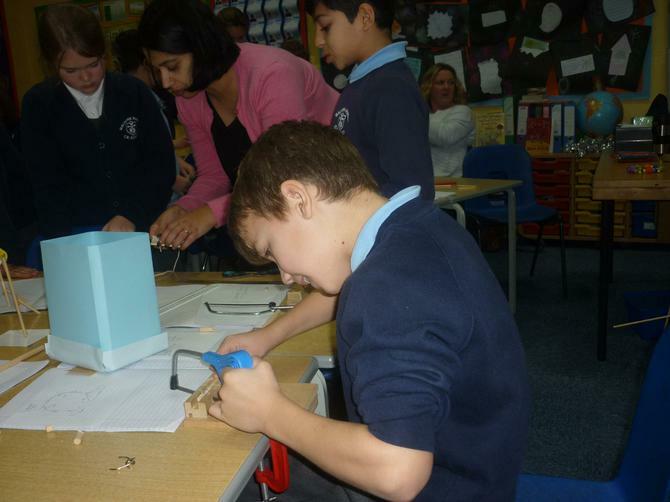 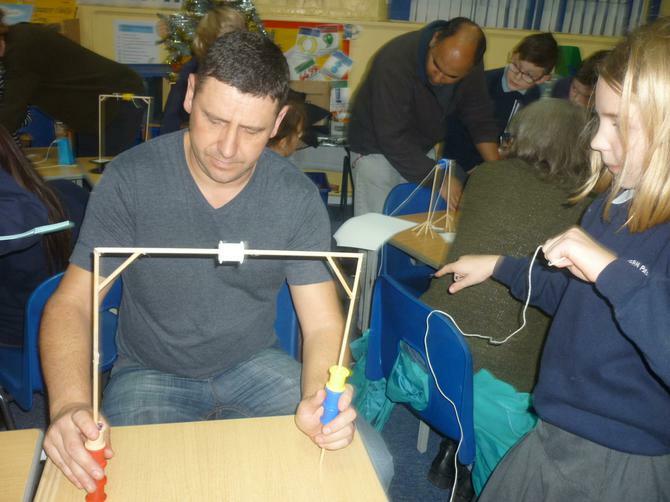 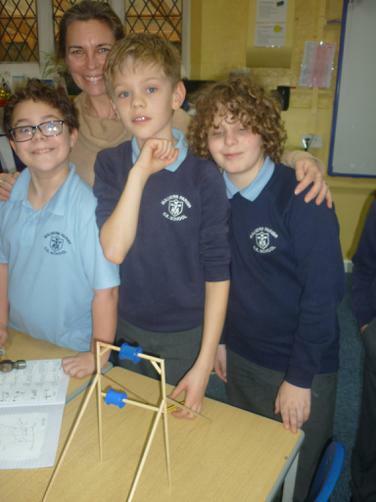 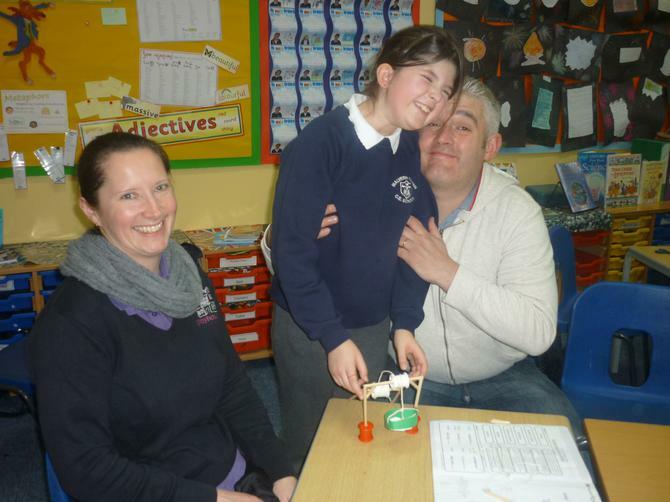 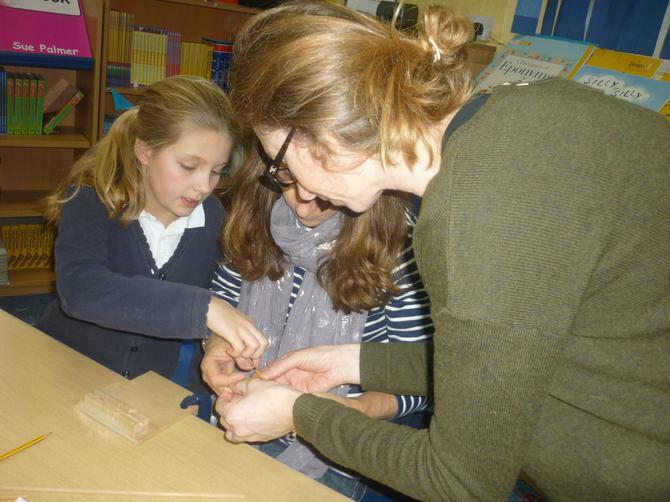 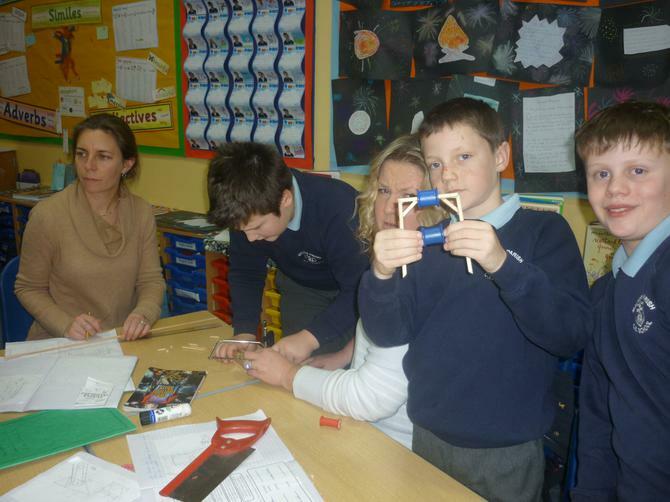 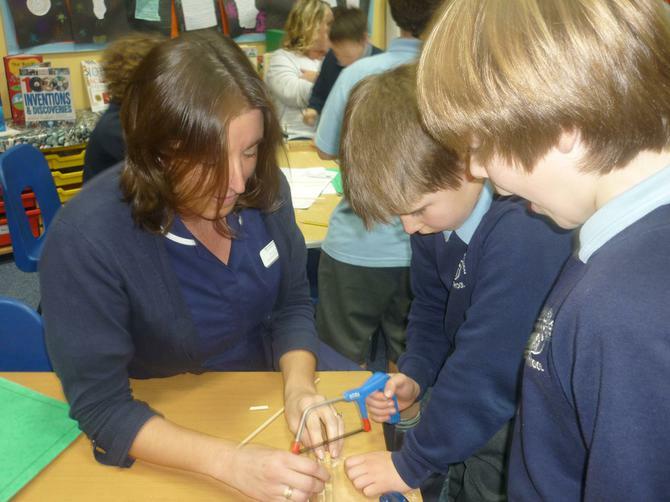 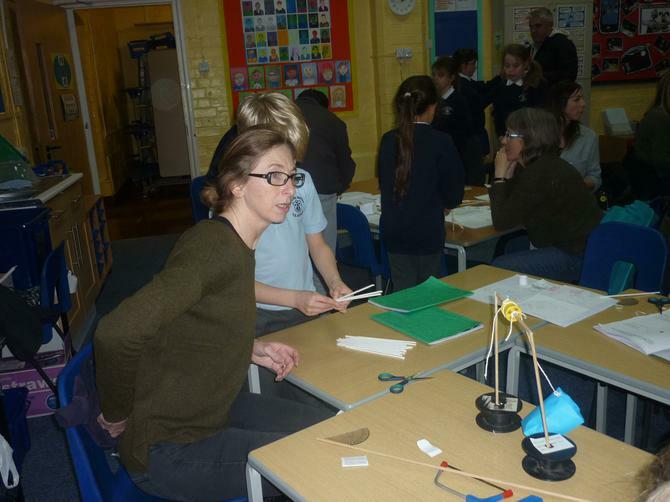 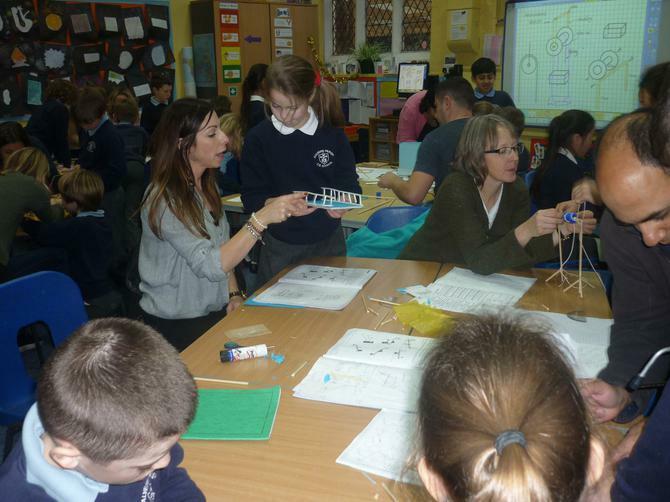 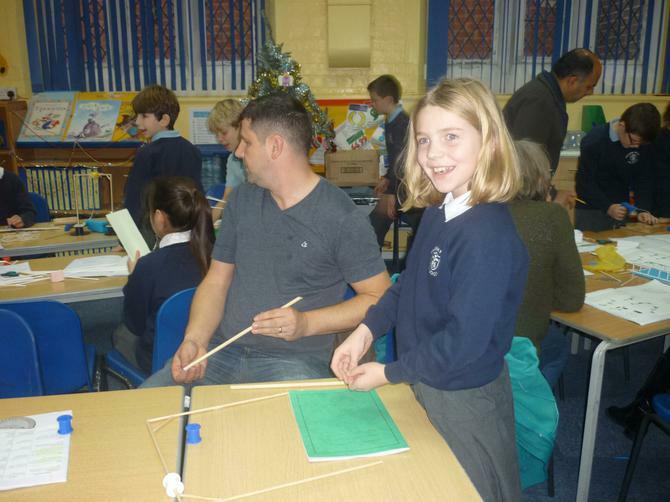 Lots of parents turned up to our Parental Engagement when shared our learning this half-term. 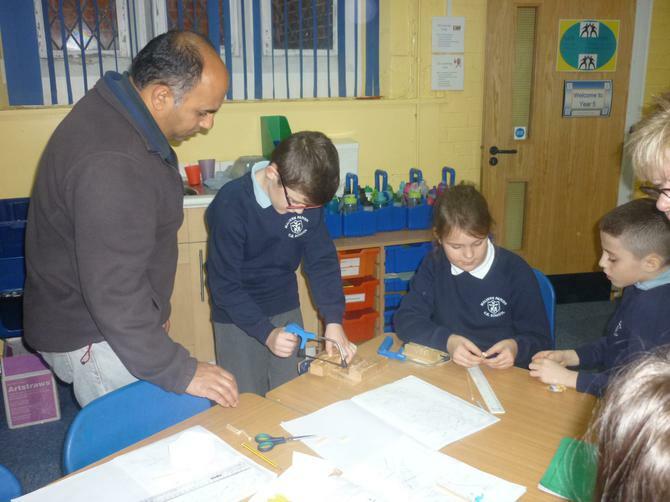 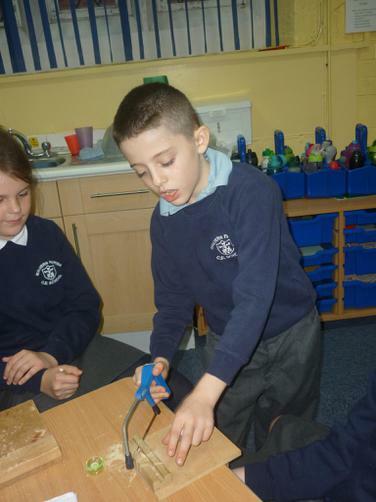 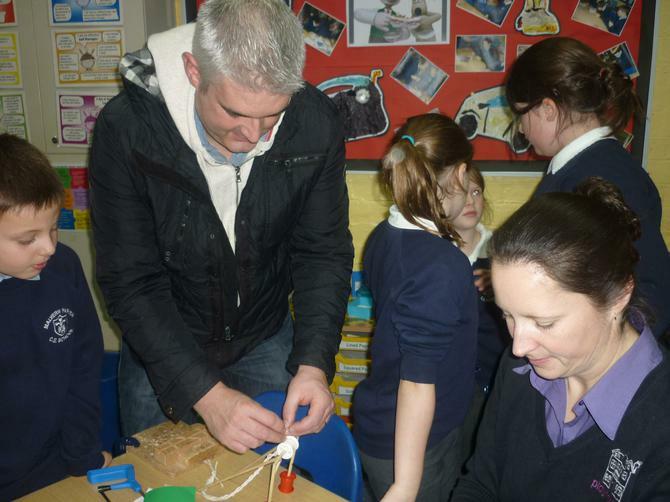 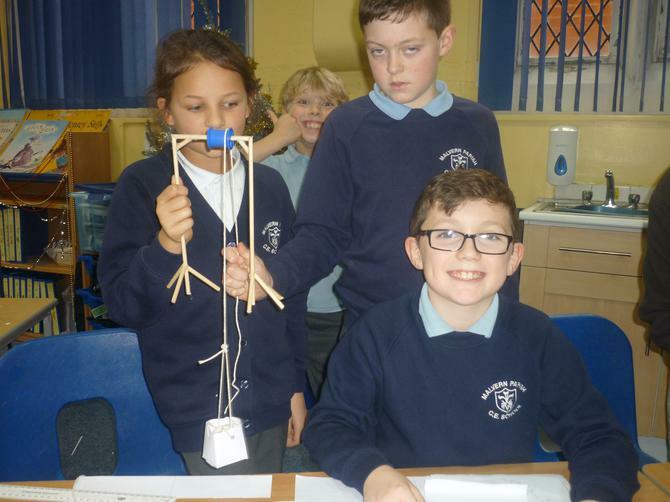 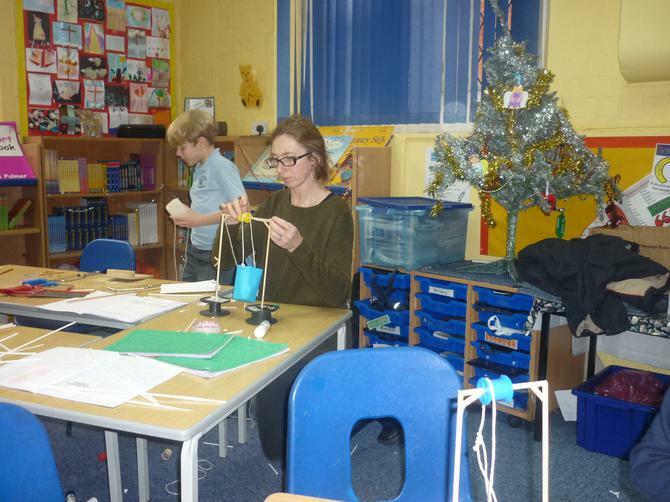 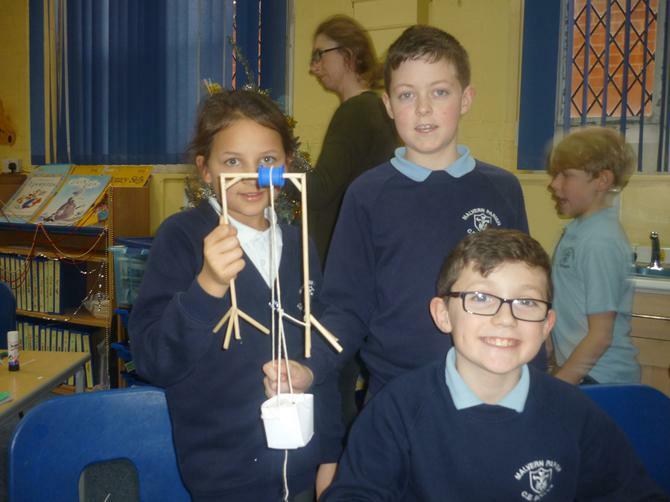 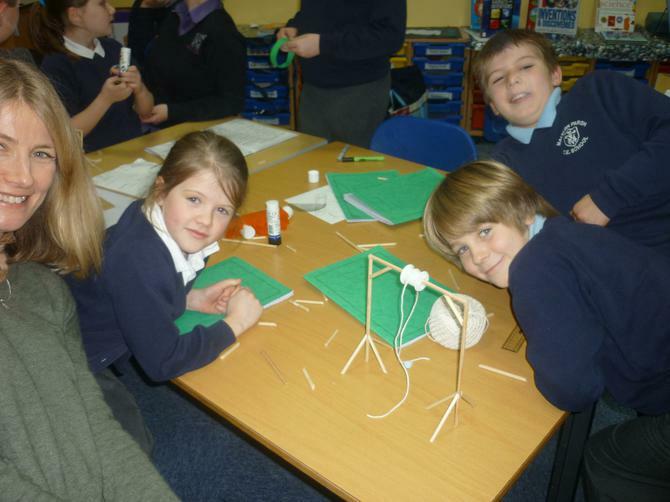 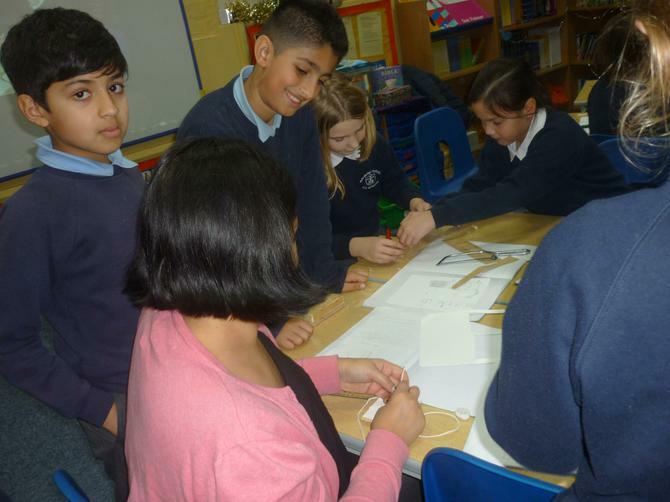 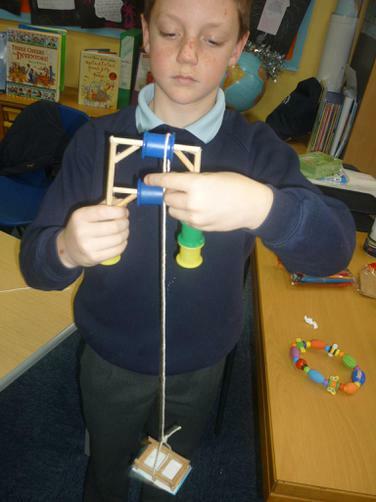 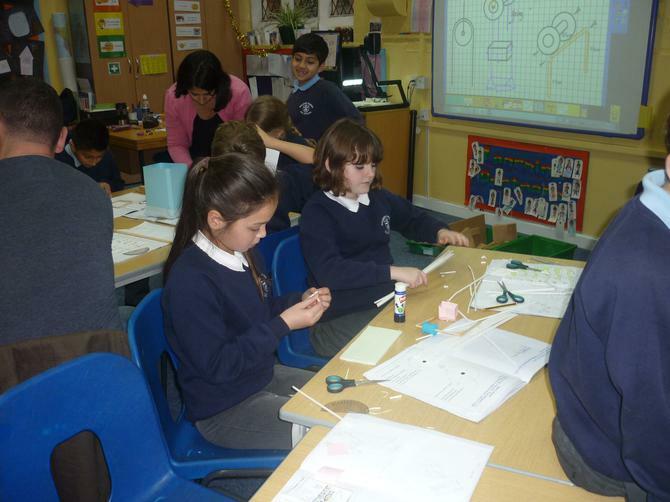 Everyone enjoyed contributing to our DT project in constructing a prototype pulley system to rescue Shaun the Sheep and his friends! 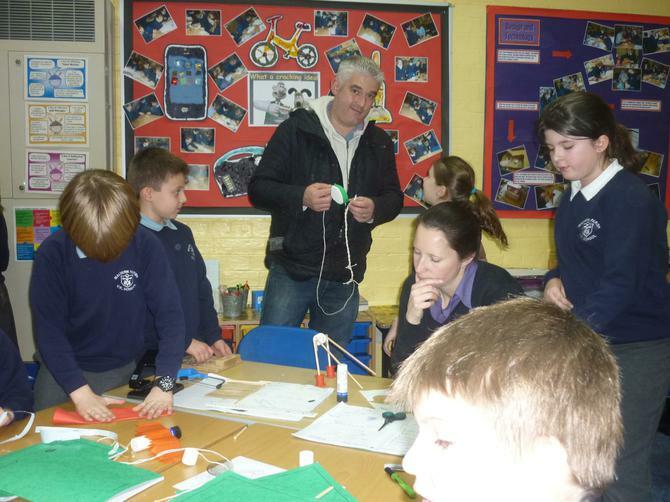 We really appreciated all the extra help and advice and we'd like to thank all those who came.